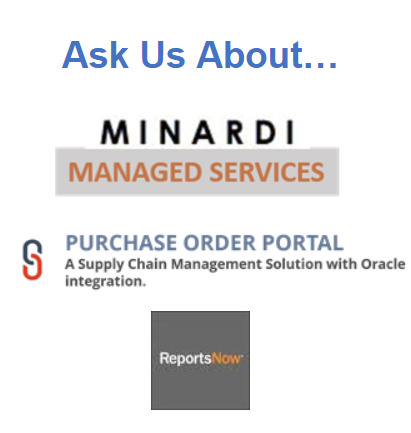 Minardi Consulting Group is an Oracle Consulting Service provider specializing in JD Edwards EnterpriseOne and World Software. Our experienced staff combines functional and technical expertise with industry best practices to create solutions that work. Founded in 1992 by Rocco Minardi and based in Fairfield, NJ, we take pride in our longevity in the JD Edwards space and our reputation for always placing the needs of the customer first. 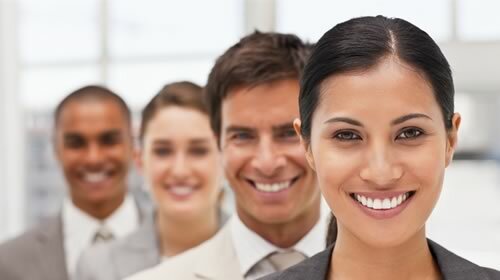 We bring an unparalleled track record of JD Edwards implementation success and customer satisfaction. Relationships with third-party software and services providers are vital in today’s ever changing software landscape. Minardi Consulting supports several products that add value and provide answers to common challenges. Since our inception in 1992, the Minardi Consulting Group has worked with numerous mid-market and enterprise customers spanning a wide range of industries. Minardi Consulting Group is an Oracle Gold Partner providing consulting services for JD Edwards EnterpriseOne and World Software since 1992. Headquartered in Fairfield, NJ, we specialize in providing implementation, upgrade, migration, technical and training services. 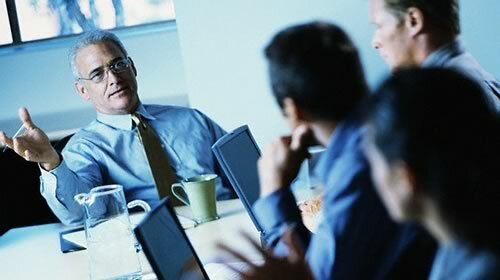 Our seasoned consultants have an average of 20 years of experience spanning a wide range of industries. We are a full service provider offering Project Management, Functional Consulting, Application Development, and Technical Services. Minardi Consulting has strategic alliances with complimentary software and technology service providers to supplement our offerings. 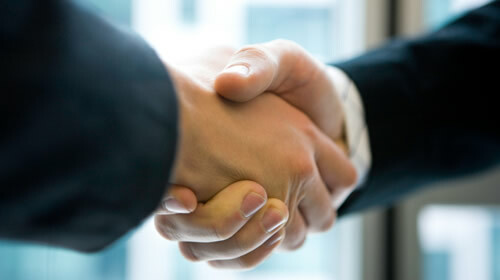 We take pride in acknowledging our reputation as a trusted partner, consistently providing quality services. Our high percentage of repeat business coupled with our longevity supporting JD Edwards Software and its customers speak for itself! IBM announces OS i7.1 end of life (April 2018). JDE World users need to upgrade to stay compatible. Learn more.